This wine is a 2012 vintage with a gorgeous light golden coloring. It was new marked as new to the store that I purchased it from. Have any of you tried this before? Tasting Notes: This wine is very light and crisp. It isn’t overly sweet by any means and has a really “easy to drink” flavor. It has a strong pineapple, grapefruit and lime flavor combination, along with herbal notes to combat any sweetness. There are not many layers to it, but it is a decent white for when you just want a nice white for after dinner. I give this wine an easy 4 out of 5 for drinakability and a nice, crisp flavor. I was intrigued by that wine when I saw it on #WednesdayWineChat.. the whole paper bag got me!! I’ll have to look for it! Every time I go to post my comments it times out. lol That’s why sometimes you see a short comment when I don’t have time to rewrite it. I enjoy white wines occasionally, pinned & hopefully I can find this where I am. I’d love to try it. I’ll have to scope this one out. 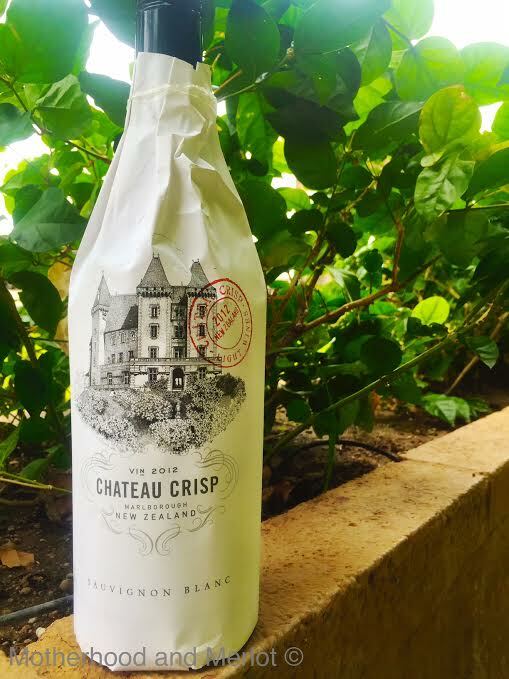 NZ makes some awesome Sauv Blancs…I like the tart!